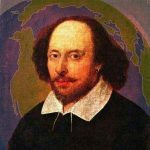 Cristiane Busato Smith, one of the Global Shakespeares Regional Editors for Brazil, has written an article on the theater troupe Nós do Morro. 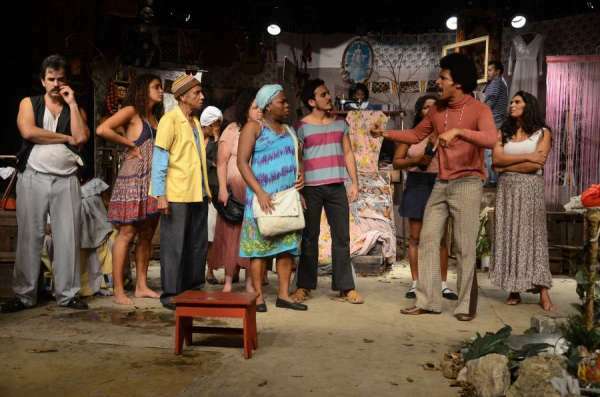 Nós do Morro (Us from the Hillside) is a community based theatre company and school based in the Vidigal Morro, one of the largest favelas (shanty towns) in Rio de Janeiro, Brazil. Perched on a hillside overlooking the rich districts of Leblon and Ipanema, with fantastic views of the Atlantic Ocean, is the house where Nós do Morro has trained actors, technicians and other art professionals. Founded in 1986, it has over 350 participants, among them children, youngsters and adults who reside in the Vidigal Morro. In over twenty-five years, most of which relying on their meager finances, Nós do Morro consolidated its roots in the heart of Vidigal while also achieving recognition nationally and internationally.